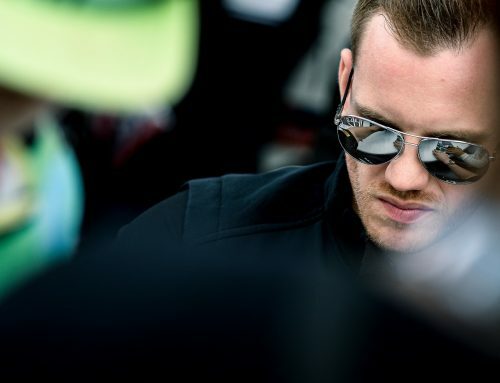 RAM Racing will make a return to the British GT Championship in 2019 with two new drivers to the team – professional racer Callum Macleod (GBR) and his long-standing team-mate Ian Loggie (GBR) – and their Mercedes AMG GT3. 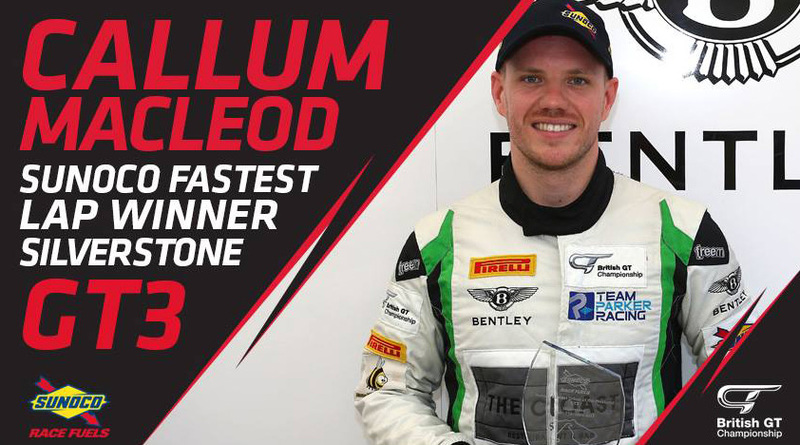 “The British GT Championship is one of the world’s top national GT3 series and we’re delighted to be back on the grid in 2019. 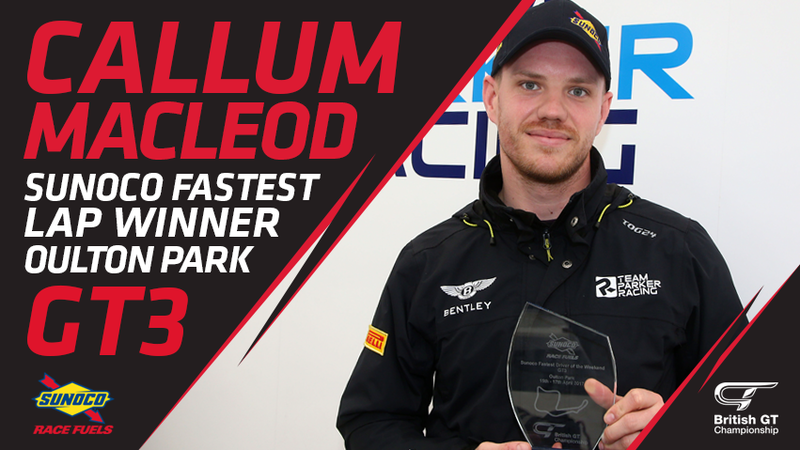 It’s extremely competitive but Callum and Ian have shown race and championship-winning pace over the last few years and both did a great job at the test earlier this month. 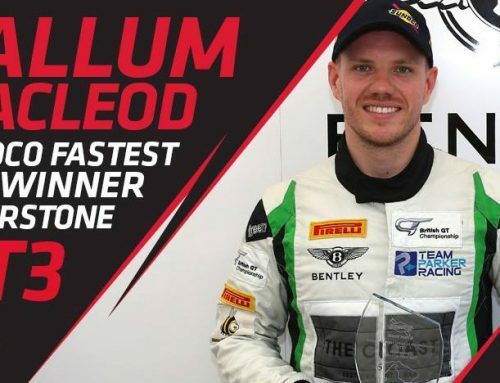 Callum and Ian have raced together since 2015 when they won their class in the 24 Hours of Spa. 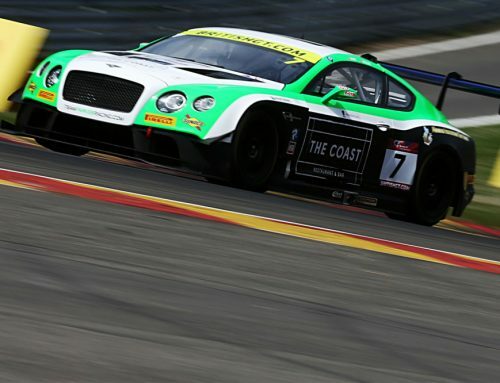 In 2017 they entered the British GT Championship in a Bentley Continental GT3 and completed two seasons, which included another race win at Spa-Francorchamps. The pair will make their debut in the Kraftwerk Tools Mercedes AMG GT3 at the opening round of the British GT Championship in April.